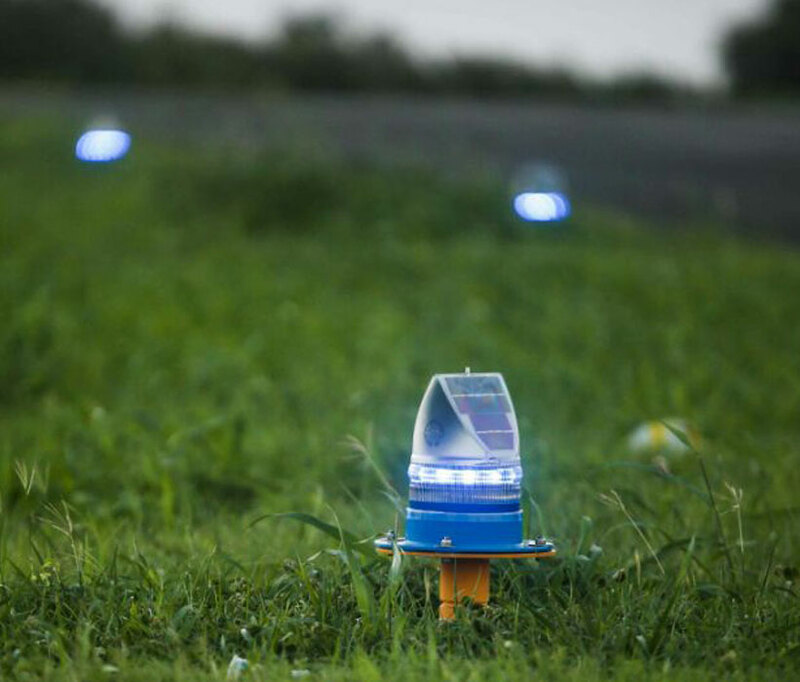 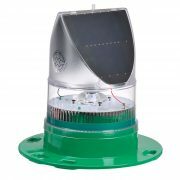 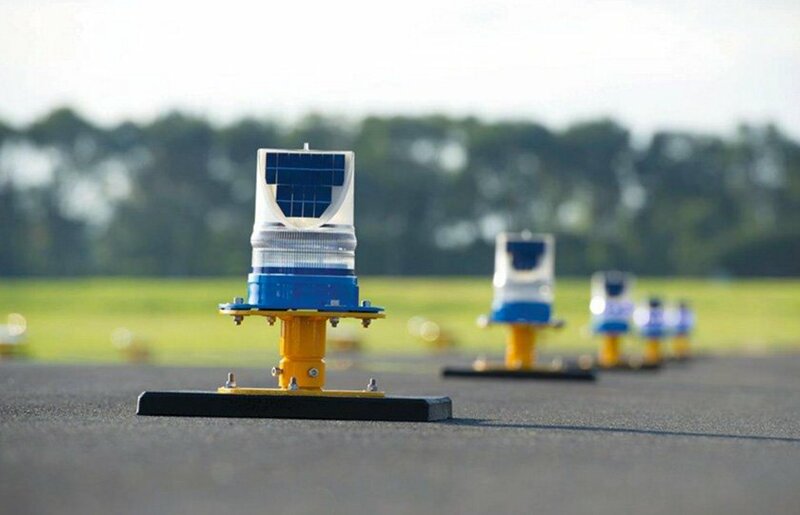 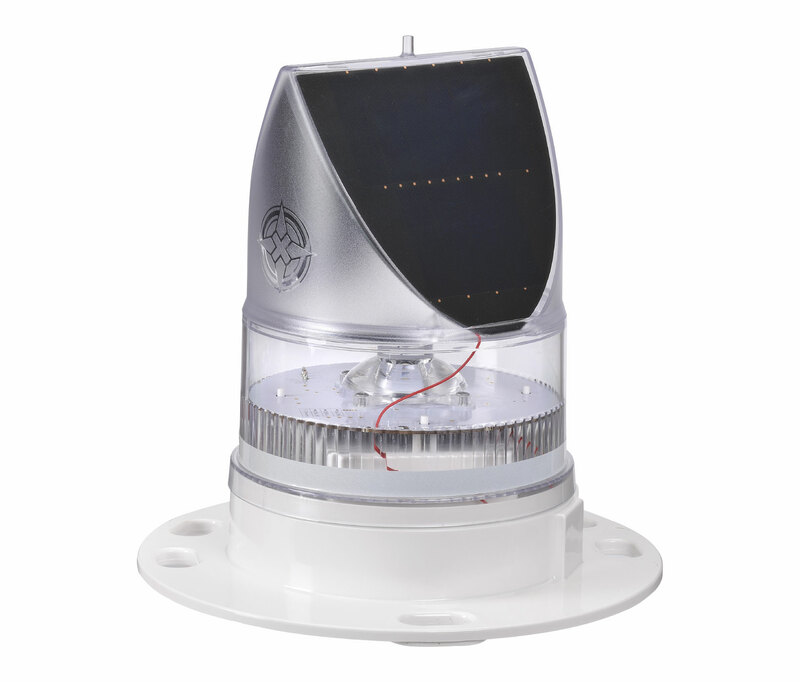 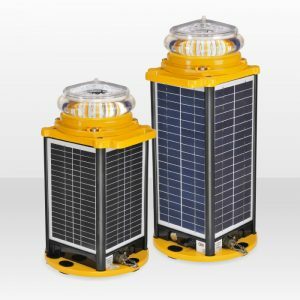 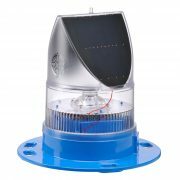 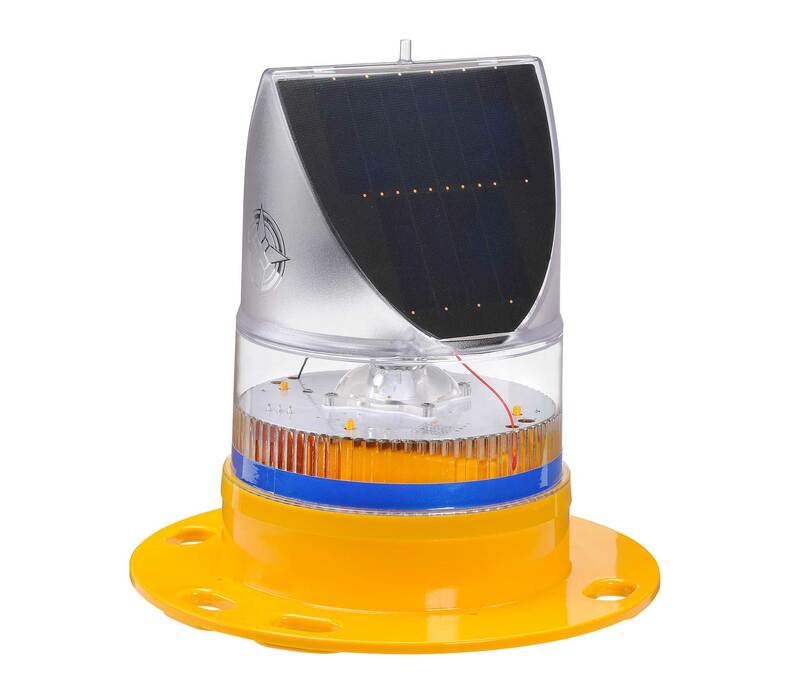 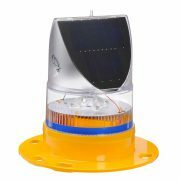 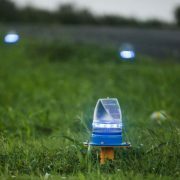 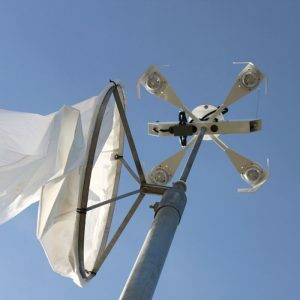 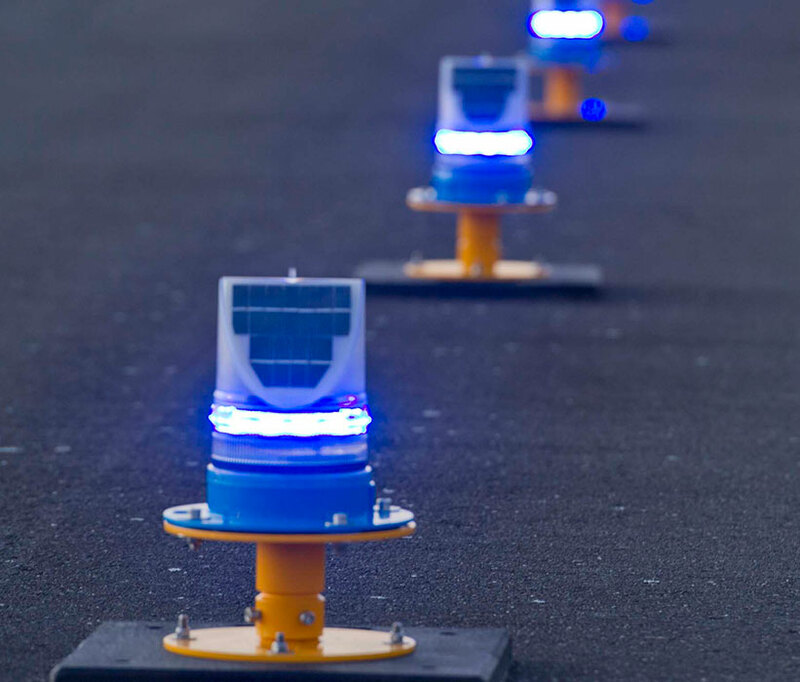 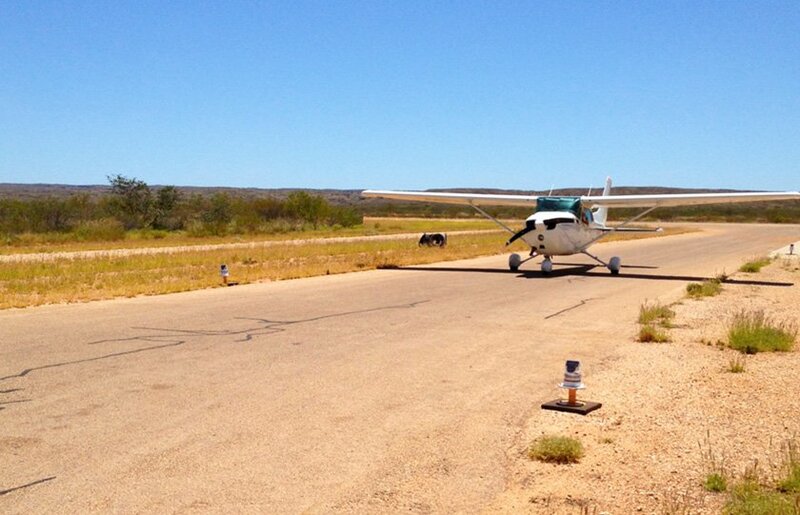 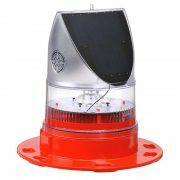 The solar powered AV-70 is a field proven aviation light that offers enormous benefits over traditional battery and hard-wired aviation lights including low maintenance and no underground wiring. 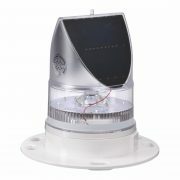 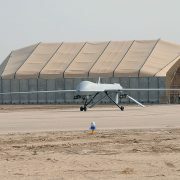 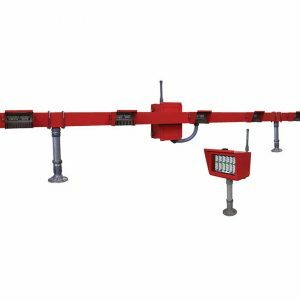 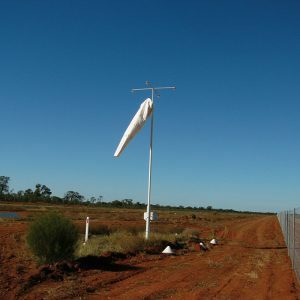 The light is available with optional radio control, which can be used in conjunction with a PALC or handheld controller. 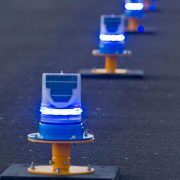 Users can wirelessly control ON/OFF functions, adjust light intensities or switch between visual and IR (when fitted) operational modes remotely. 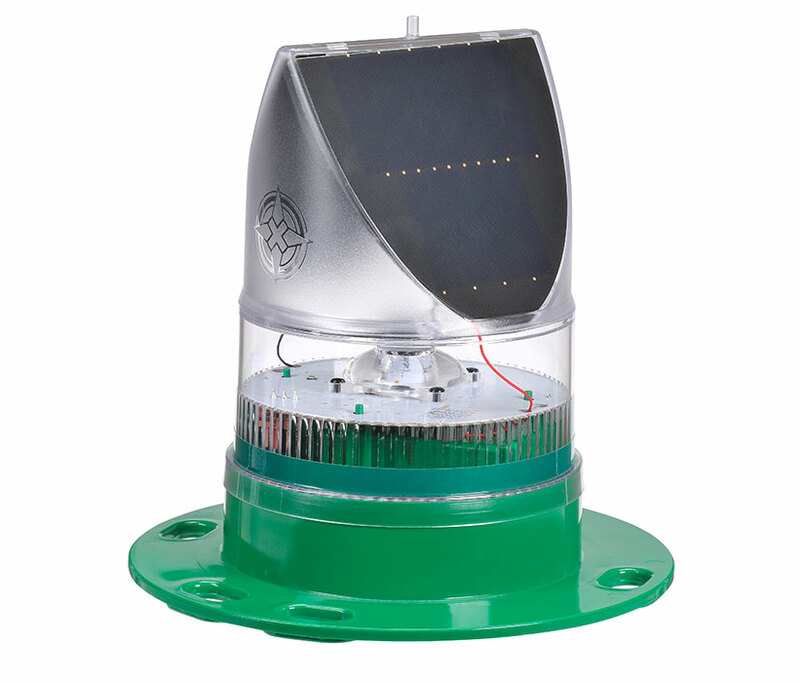 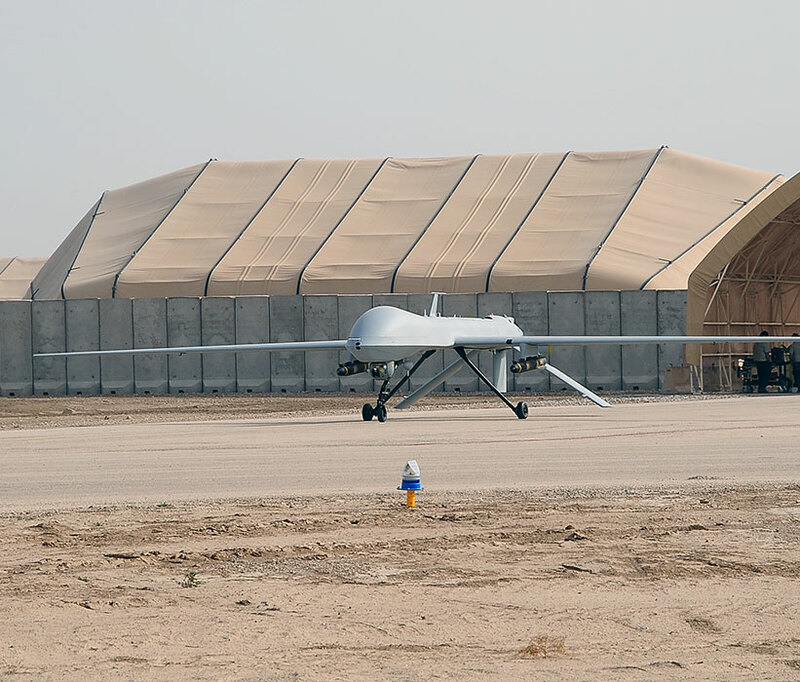 For portable lighting applications, the AV-70 is certified to FAA L-863B.